No Other Method Gives You This Kind Of Credibility! 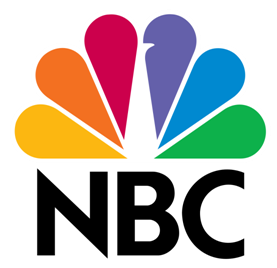 Why Get Cited on NBC, CBS, ABC and FOX? 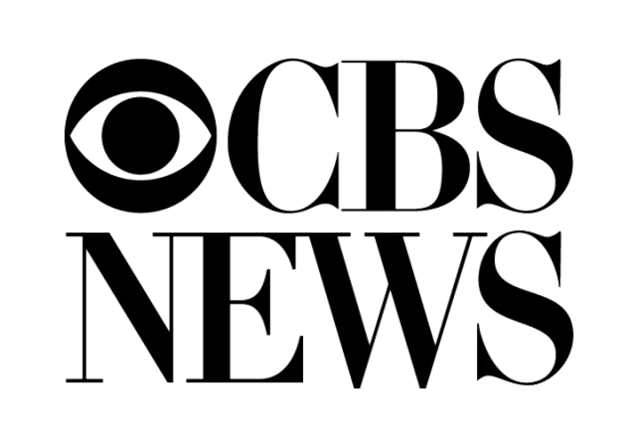 When you’re cited on the major media networks, you are then able to use “As Seen On” and the logos of those networks on all of your marketing materials. This gives you added authority in your niche or field of expertise. Potential customers AND other media outlets will now view YOU as the authority to go to. Think about what that can add to your bottom line! Do you know how hard it is to get cited in the major media outlets? It’s been almost impossible unless you are already an established big name or spend THOUSANDS of dollars… until now. 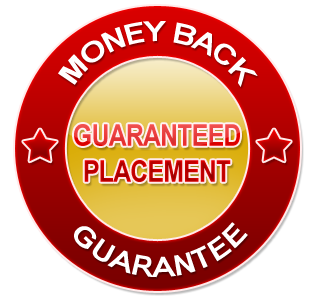 We can get you guaranteed placement of a quote from you using a special press release on ABC, NBC, CBS, and Fox. We’ll have this done within 7 business days, as well as add the logos to your profile picture. 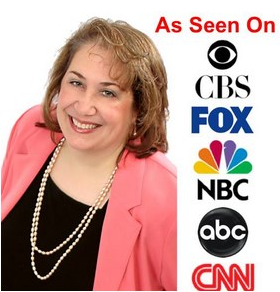 Once cited on these networks, you can use these logos on your website, social media profiles, business cards, newsletters… anywhere you market yourself or your business. This is perfect for any business owner, authors, speakers, coaches, doctors, etc. 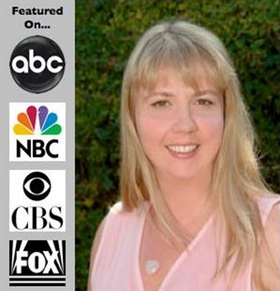 Being cited in the major media networks gives you more authority in the eyes of your potential customers and clients. This results in a better conversion ratio for you so you make more money. You will also be viewed as an authority by other media sources, opening yourself up to potential interviews, tv appearances, etc. Pay once for these major media citations, and you will benefit for life. Ever since I got cited in the media and added the Media Citation Logos to my website and to my LinkedIn profile picture, my calls and emails regarding my primary business have TRIPLED! Seriously, I used to get 2-3 calls a day from prospects interested in Brand Authority services, now I’m getting 7 to 8 calls a day! I’m actually having to turn some prospects away and I finally have control as to the type of customer I want to have. in the major news media! and get a best selling book deal with Jack Canfield! “Media authority is something every business and professional should have. It helps you stand out from the crowd and differentiates yourself as an expert in your field”. 4. Once cited, you now have the ability to use “As seen on” in conjunction with the network logos on all of your marketing materials. Frankly, anyone who’s in a business that depends on getting customers or clients in order to survive. Simply because when your prospect is looking for your service, he’ll find your competition as well as you. or the one who is being “recommended” by the major media as the best choice? I’m taking all the risk off your shoulders and putting it on mine. 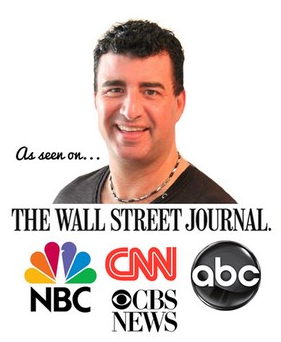 I guarantee that I will get you cited on all four major media networks within 30 days or I’ll refund every penny you’ve paid today… no questions asked! So order with confidence knowing you’re covered 100%! The regular price is $1,497 for this service, and for the authority and extra clients it can get you, I know it’s an awesome deal. However, because we’re just launching this to the open internet community, I’m going to do something extra special for you. I truly want to help the small business owner and the struggling entrepreneur, so I’ll take $500 off the regular price! Any business owner that would like to gain more authority for their business. 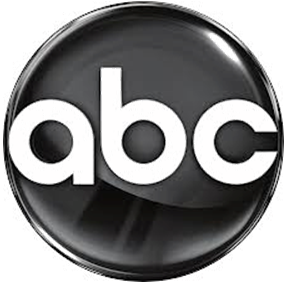 If you think that being cited on the major networks, and adding the “As Seen On” logos to your marketing is impressive to your prospective client/customer…. then this is for you! 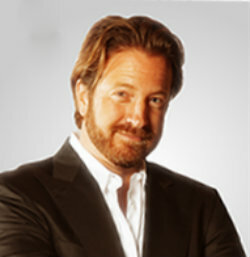 Authors, speakers, coaches, doctors, dentists, small business owners can all benefit from this added authority. 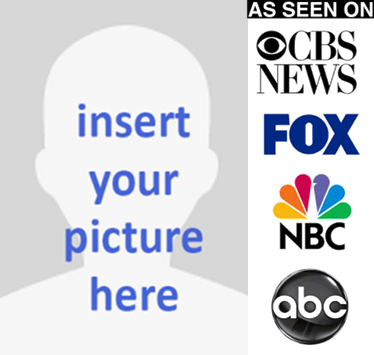 We guarantee that your citation will appear on all 4 network websites within 10 business days, and that we will add the logos to your profile photo for you. If we don’t do that, then you get your money back. What kind of quote do I give you? We publish a 300 character quote that can either be from you talking about your service/business, or from someone else talking about you and your business. The quote isn’t very important. What is important is that you’re now cited on these networks, and you can use the “As Seen On” text and images in your marketing. That’s the value of this program. How will I know that my quote has appeared on all 4 networks? We will send you screenshots of your quotes as well as the links to the quotes. However, know that the links are archived after a few weeks, and they will no longer be live. But that doesn’t matter, because once you’re cited, you can use the logos. Do the quotes appear on the National websites for the major media? No. The quotes will be on local affiliate websites for the major media. You are still able to use the “As Seen On” text and logos when you’ve been cited on the local affiliate websites. Will the quotes appear on the local network websites in my area? No, we determine the websites that they appear on, and they most likely will not be in your area. They do not need to be in your city. Remember, the value is not from the quotes being seen on the websites by your potential customers. The value is in being cited, and then being able to use the logos on all your marketing. Can I put the link to the quotes on my website? We do not recommend that you add the links of your quotes to your website or other marketing for a few reasons. The first is that the links are archived after a period of time, so they won’t be live forever. Secondly, your quote will appear in a press release along with other Top Professional quotes, so you won’t want your customer going to the press release and seeing yours along with a bunch of others. Remember, the value in this special program is in being able to use the “As Seen On” text and images in your marketing. Will I get traffic and backlinks from the quote? You will not get any appreciable traffic or backlinks from this quote. Again, the benefit in using these citations is in being able to use the “As Seen On” text and images in your marketing. What type of image do I need to supply you with for the profile picture? We will need at least a 500 x 500 px image, 72 dpi. The image should be a jpg, png, or pdf. We will send it back to you as a 500 x 500 jpg. Please fill out the contact form, and we’ll get right back to you. Here we go… No guarantees of earnings are stated or implied here. If any income examples are made, they are only that; examples. The Media Authority Package is only made to give you some much-needed credibility in your prospect’s eyes. Although it can lead to more sales, we can’t promise or guarantee that it will. In fact, we can’t even promise or guarantee that the world isn’t going to end tomorrow, so you agree NOT to hold us accountable in case it does. Agreed?